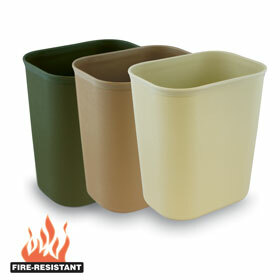 Stay within regulations and ordinances for your property with fire rated wastebaskets. 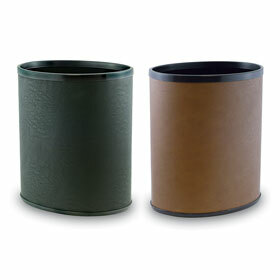 Shop fire-resistant, leatherette, and polyethylene trash baskets. 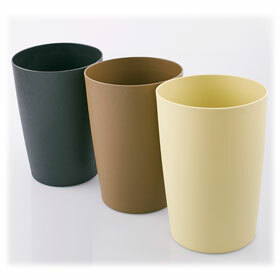 A wide range of color options allows you to match baskets to your furniture décor. 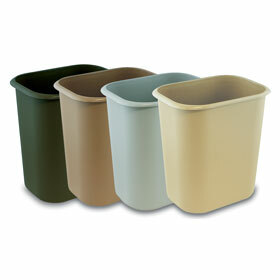 If you're looking for wastebasket liners, find them here.